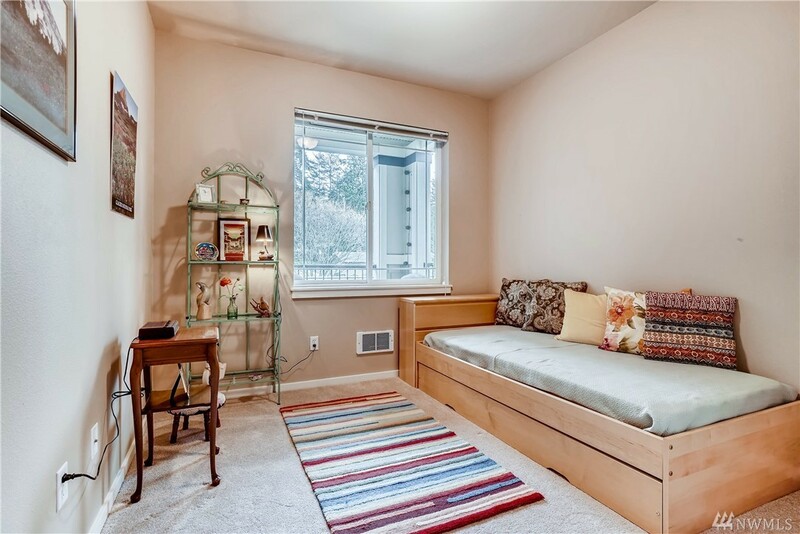 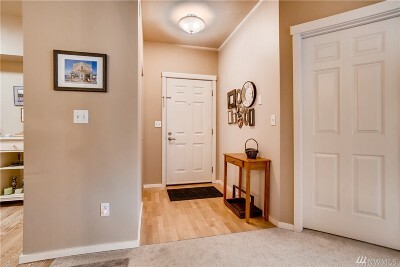 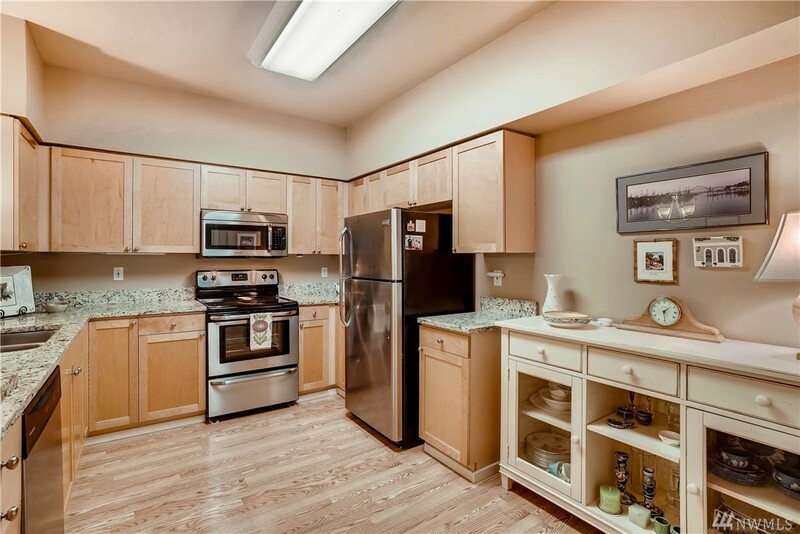 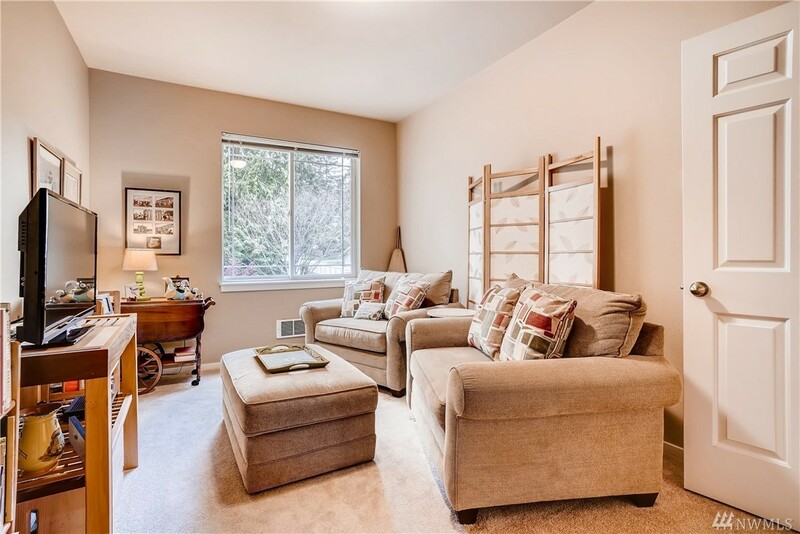 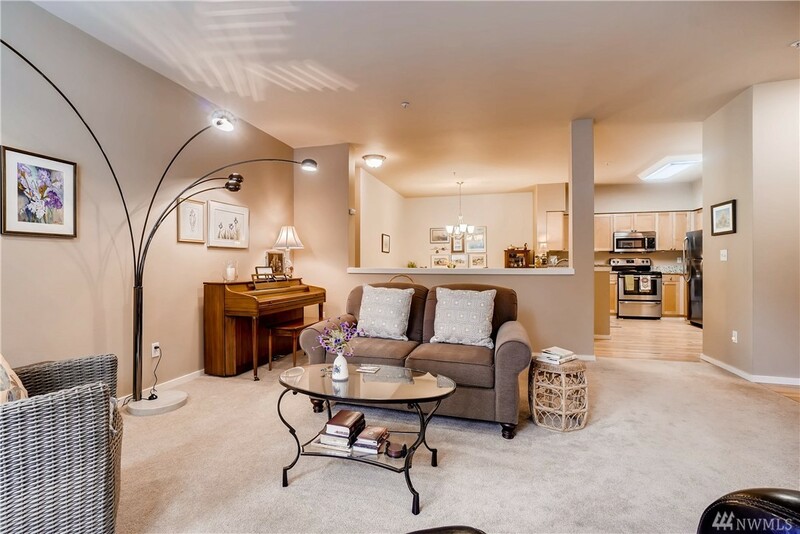 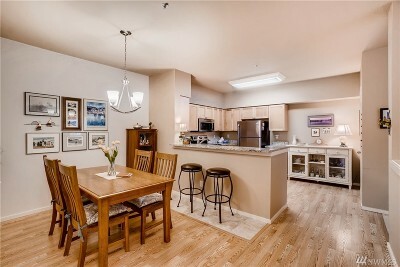 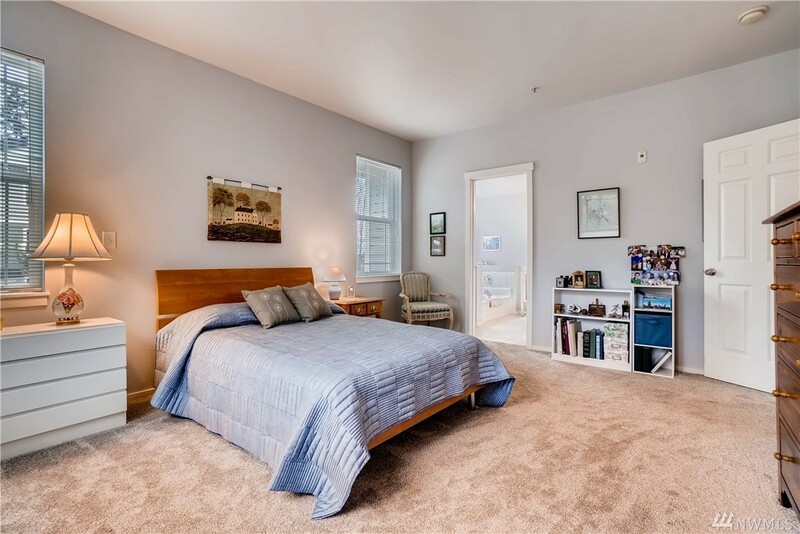 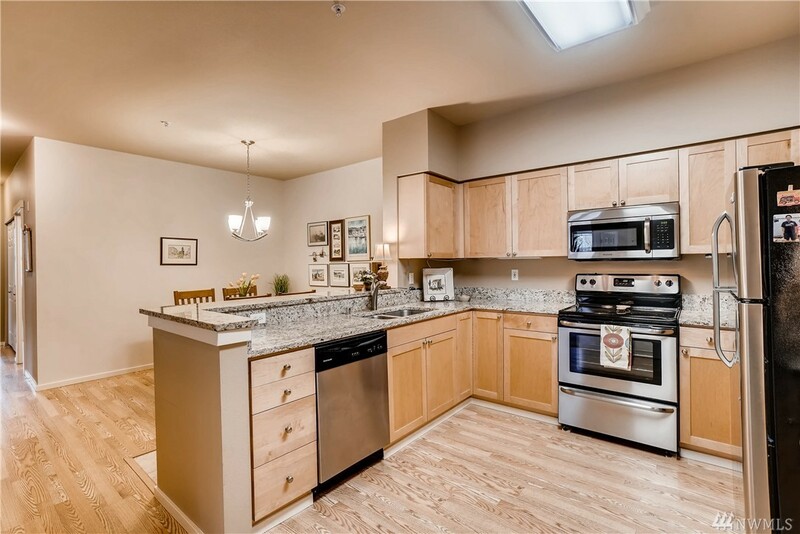 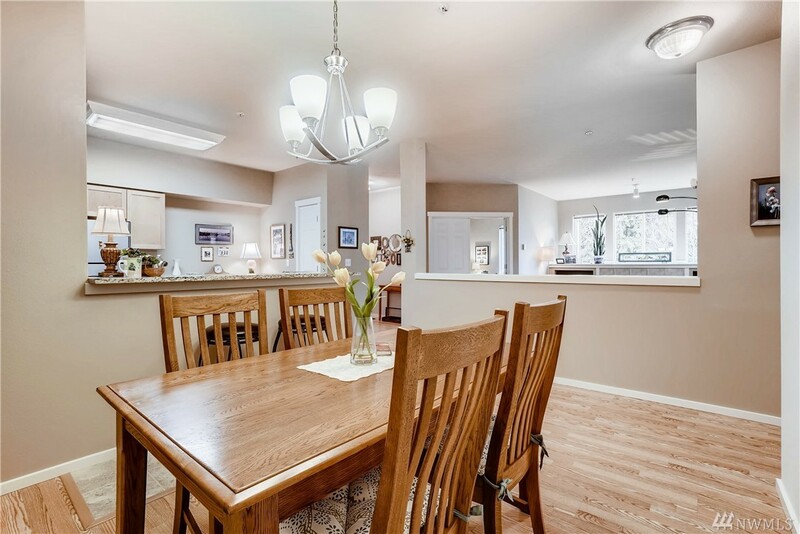 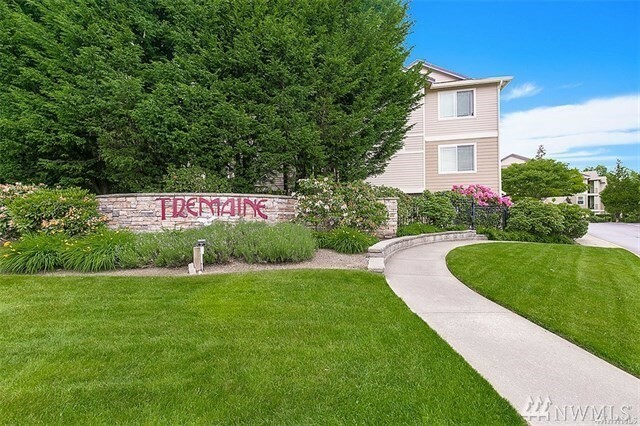 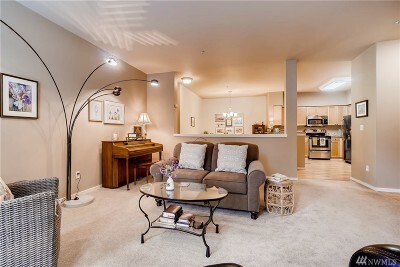 Stylish Condominium close to Mill Creek Town Center! 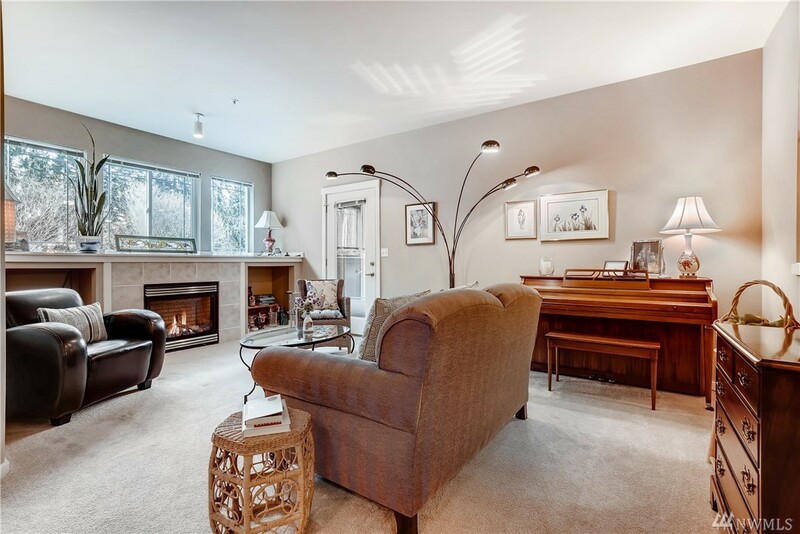 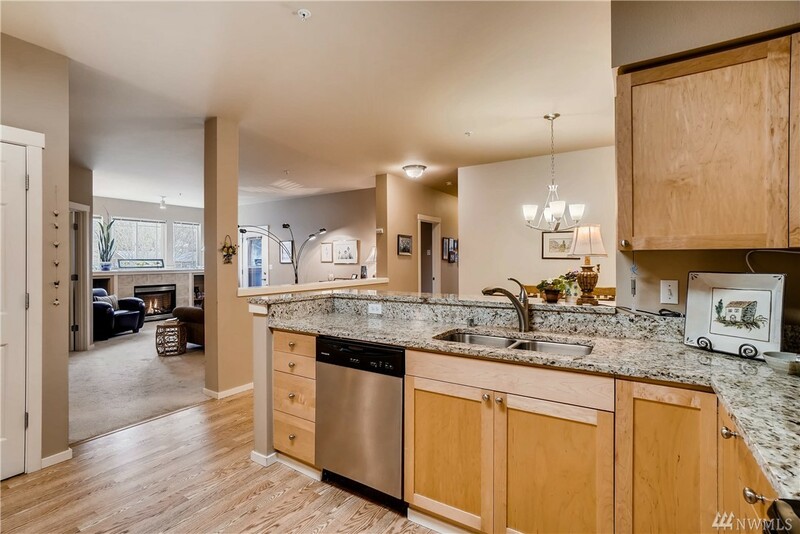 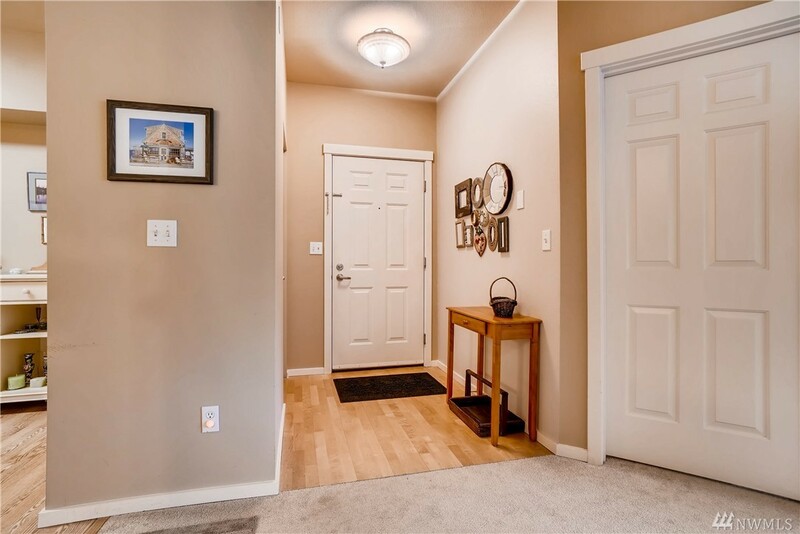 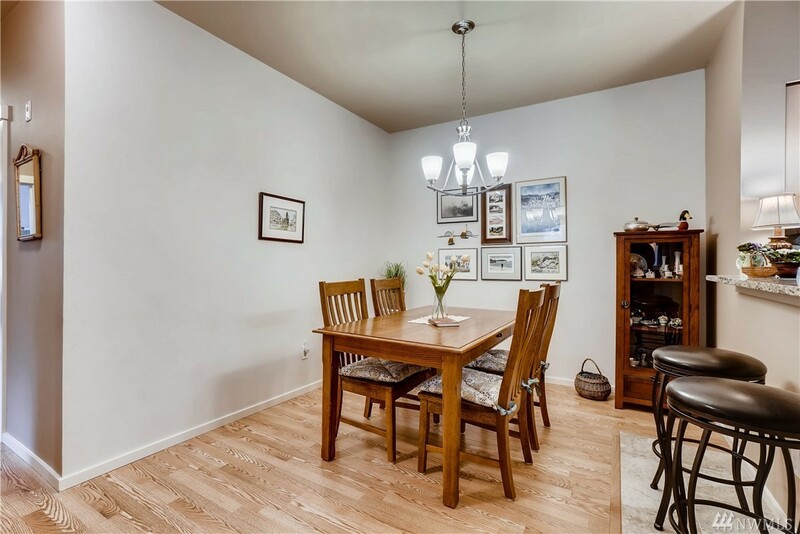 Spacious Open Concept, One Level Living, Formal Dining Room, Chef's Kitchen, SS Appliances, 3 bedroom design w/lots of natural light, walls of windows, gas fireplace, upgraded w/granite counters, wood floors. 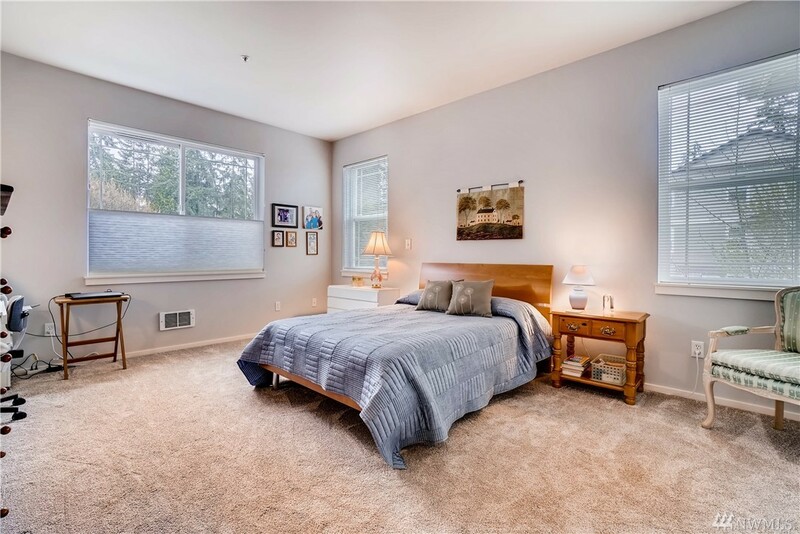 Large master suite, new carpets, 5 pc. 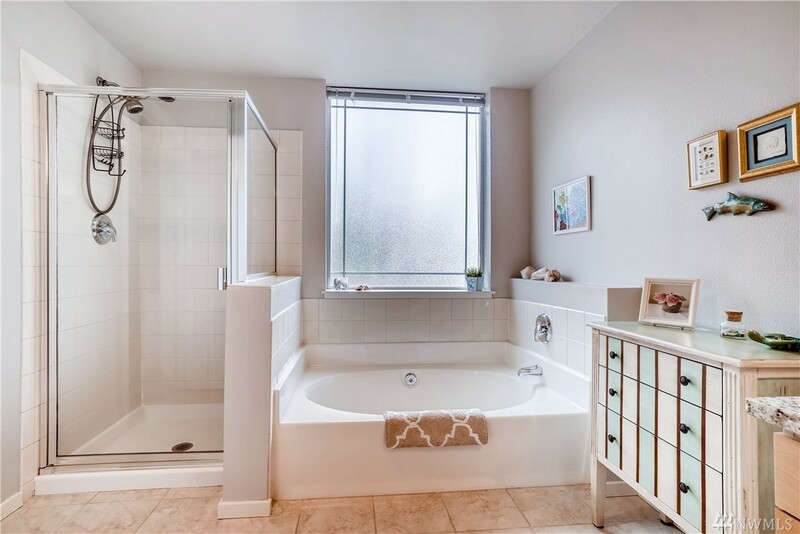 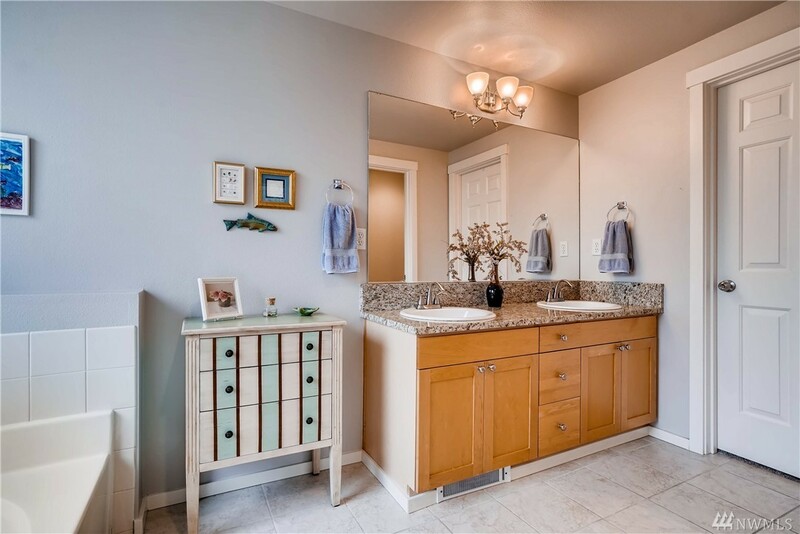 bath w/soaking tub & shower, walk-in closet. 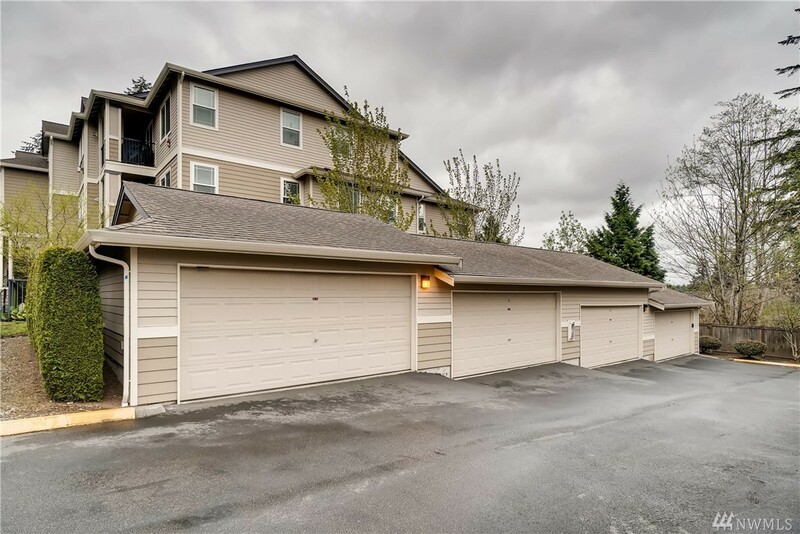 Two-car side-by-side garage, extra storage. 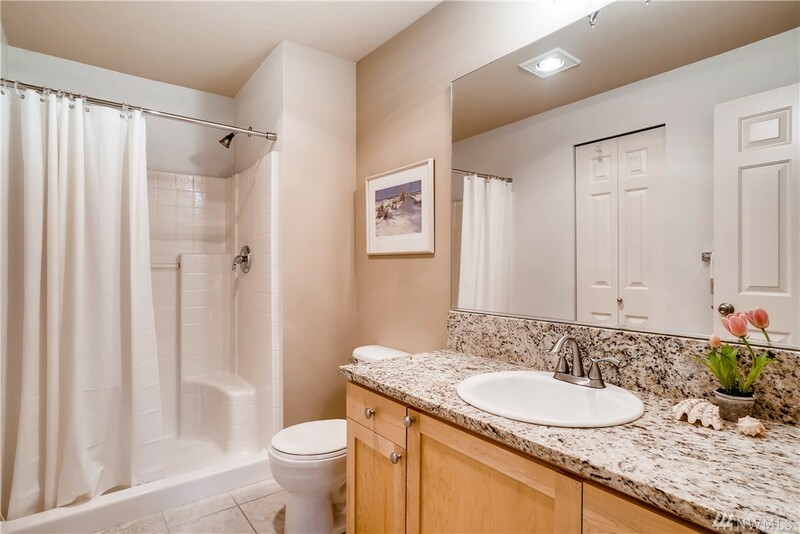 Newer Water Heater & New Roof! 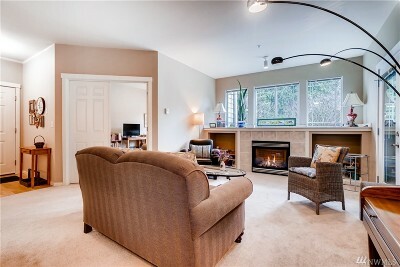 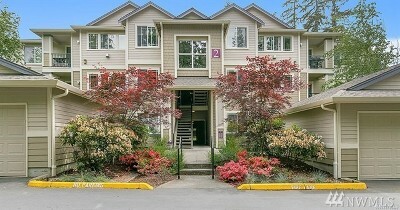 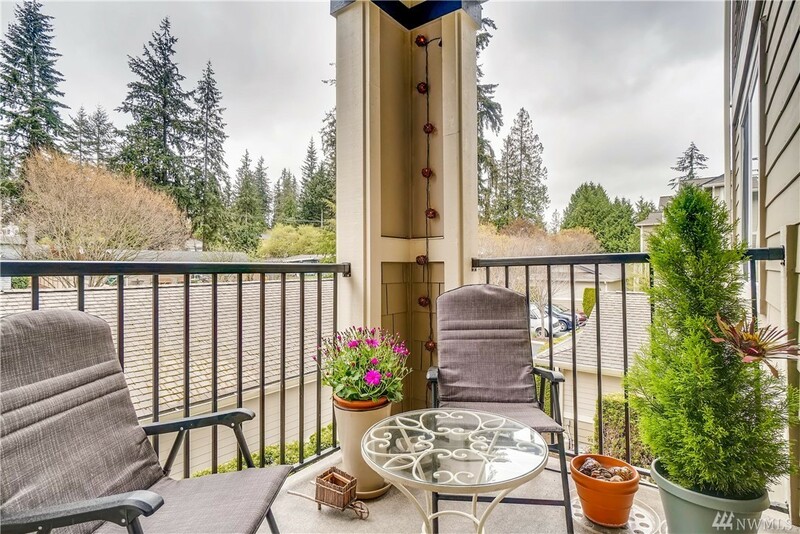 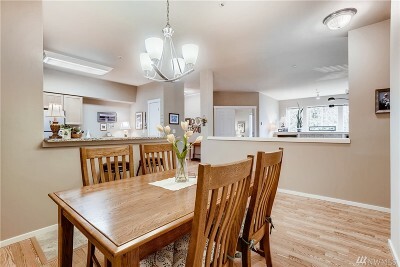 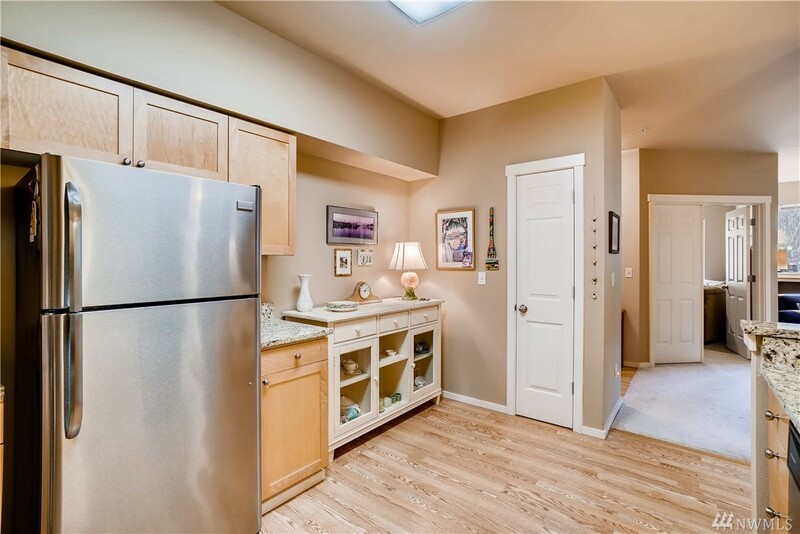 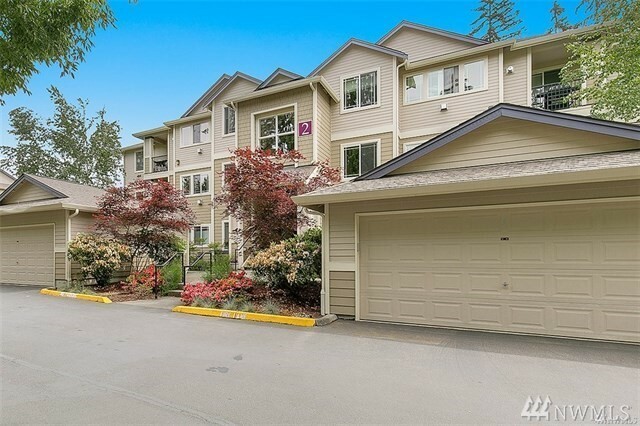 Easy Access & Minutes to shopping, restaurants, cafes and parks! No rental cap.